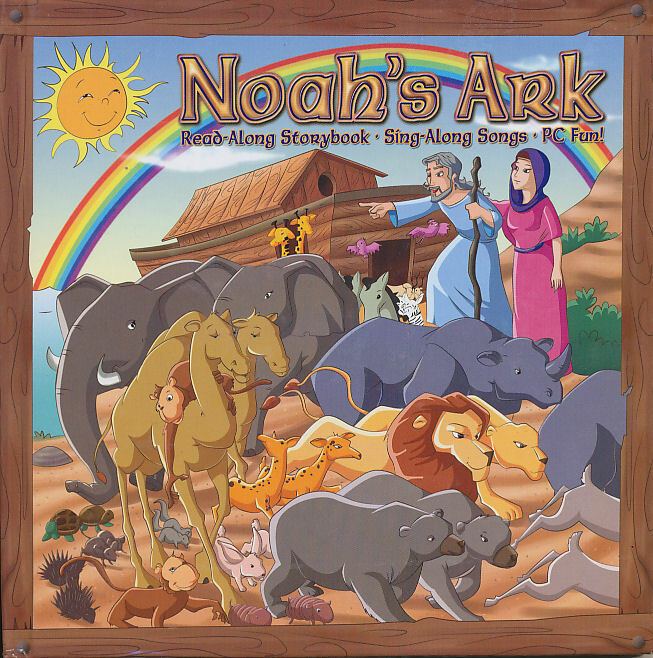 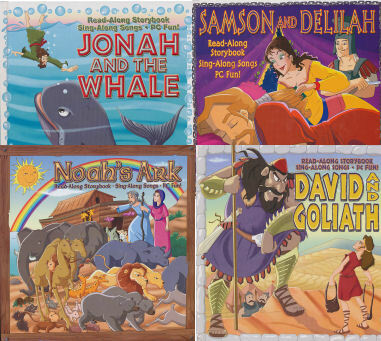 A fantastic collection of beloved children's Bible stories featuring beautiful illustrations and a read-along CD! 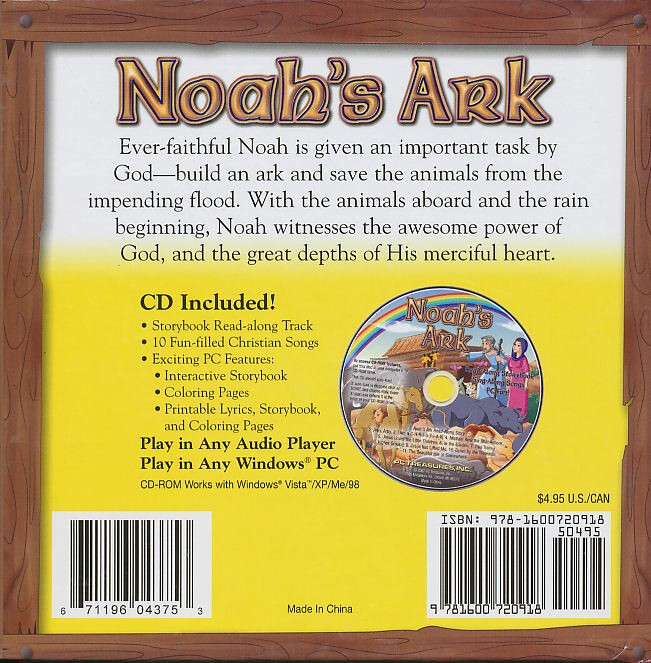 These hardcover books and fun-filled CDs represent an incredible value that is unrivaled in the children's book market. 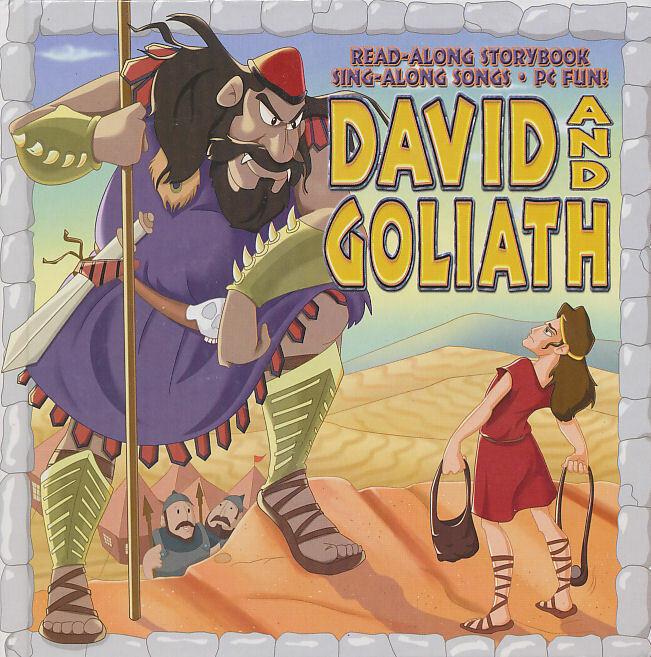 Each 24 page book measures 6 5/8" x 6 5/8"
Coloring Book - Have endless fun coloring the storybook characters and scenes right on your PC! 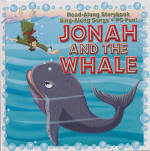 Jonah and the Whale - God calls Jonah to proclaim judgment, but Jonah resists and attempts to flee. 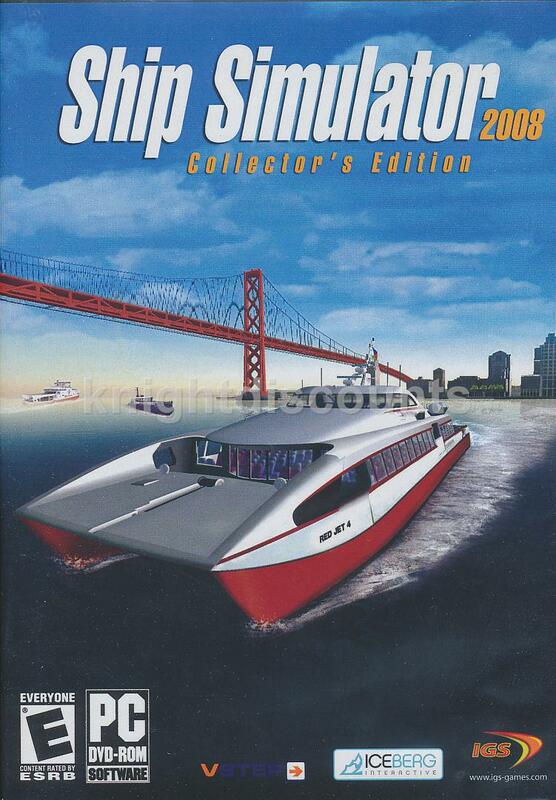 He boards a ship to escape. God calls up a great storm at sea, and the ship's crew casts Jonah overboard. 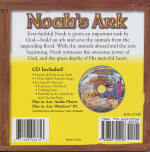 A great fish, sent by God, swallows Jonah. 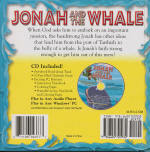 For three days and three nights Jonah languishes inside the fish's belly. 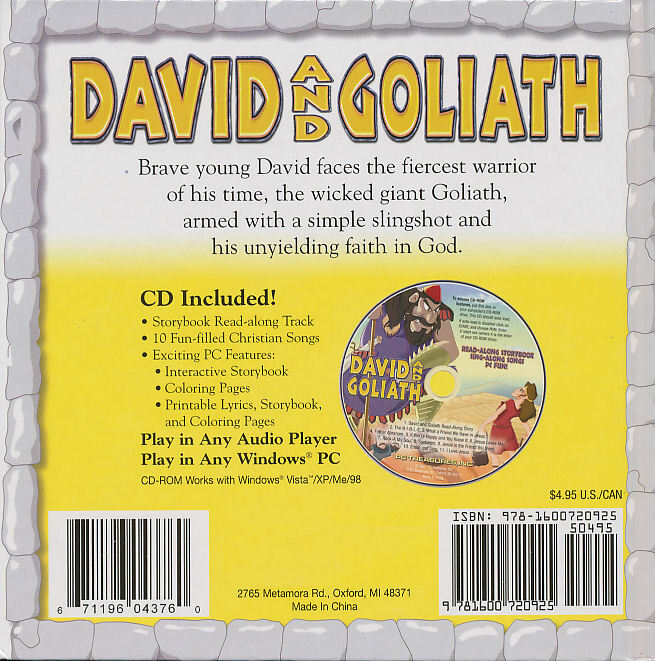 He says a prayer and calls upon God for mercy. 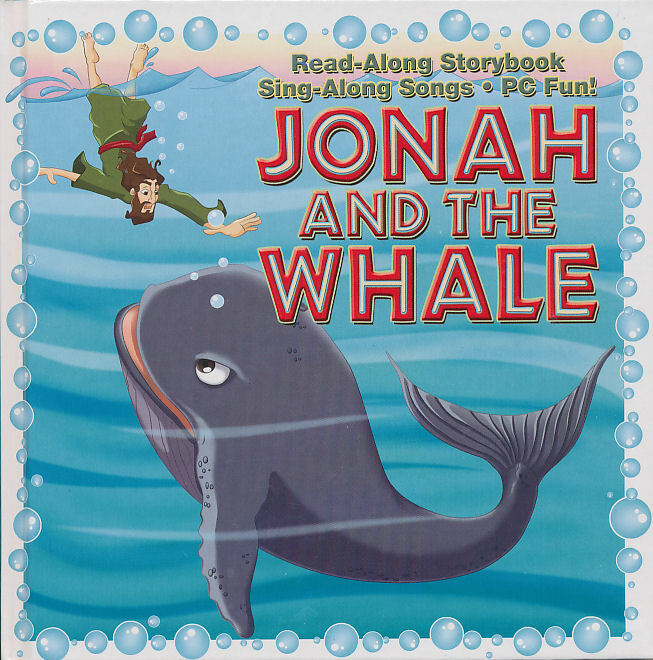 The fish releases Jonah safely on dry land. 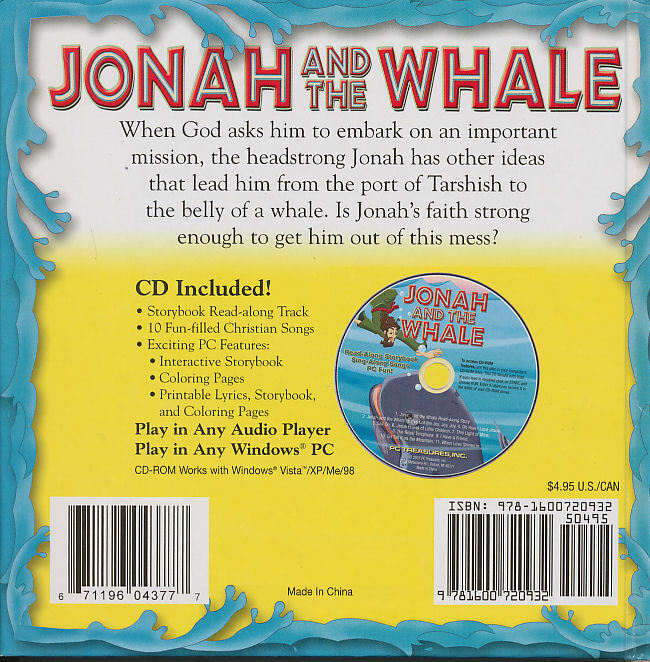 Does Jonah finally obey? 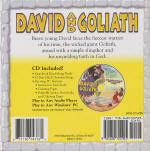 Somson and Deliliah - Delilah was approached by the Philistines to discover the secret of Samson's strength. Three times she asked Samson for the secret of his strength, and three times he gave her a false answer. 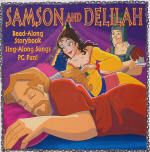 He finally gave her the true reason: that he did not cut his hair in fulfillment of a vow to God. 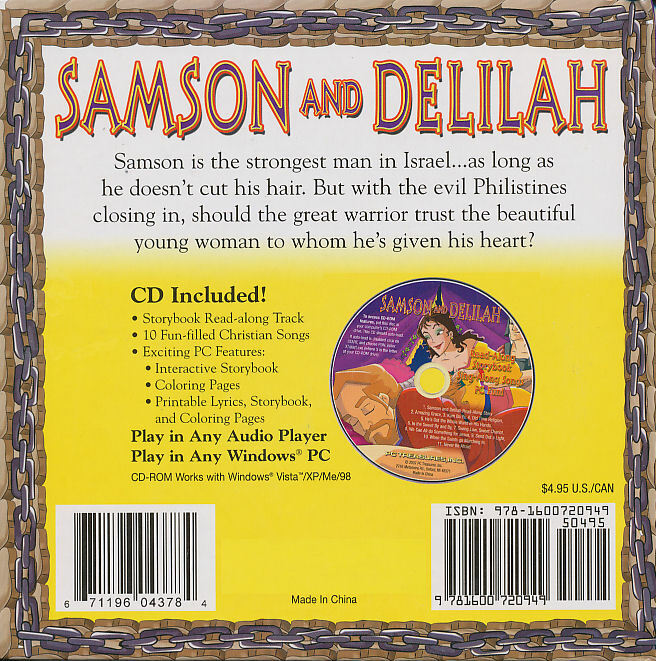 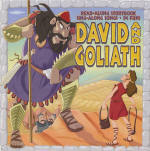 Will Delilah betray Samson to his enemies?